Presenting HIGH PERFORMANCE DANCE THEATRE. An innovative, alternative style, dance company that enhances Northern Colorado's cultural community. Thank you for stopping by our website. 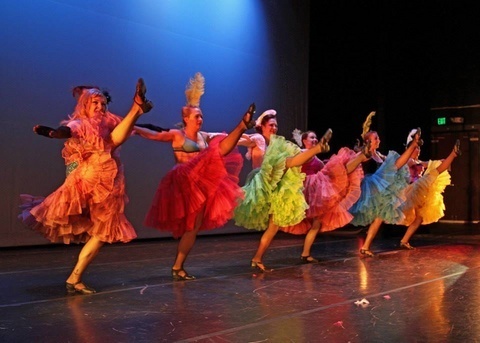 Please feel free to browse the pages to learn more about HPDT, meet our dancers, purchase tickets for up-coming performances, or to donate to this great organization. 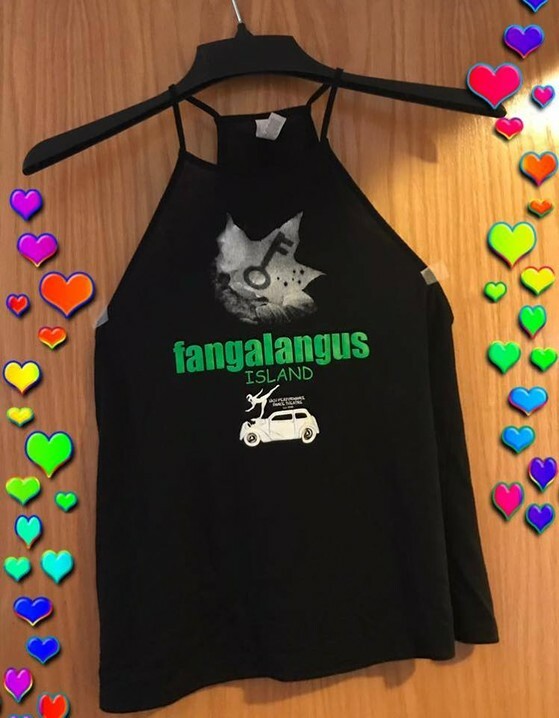 has Fangalangus Island tanks and t-shirts for sale. Fangalangus Island is a story about a boy who locks his imagination away. He goes to Fangalangus Island to find the 3 keys to the imagination and meets the inhabitants of the island along the way!